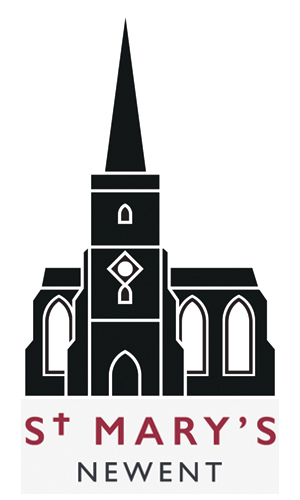 St Mary’s Church is pleased to be involved with many areas of mission and outreach. We offer regular courses in the acclaimed Alpha series of local mission. This popular course allows people to visit the church and explore Christianity in a non-pressured and friendly environment. We are currently running a course in collaboration with other churches in the town and area. We are committed to being involved with Christian Aid which raises funds for the poor in affected areas of the world. Local charities we are involved in include; The Chill Out Zone youth cafe, Mothers’ Union Afia Holidays, Newent in Bloom and The Onion Fayre. 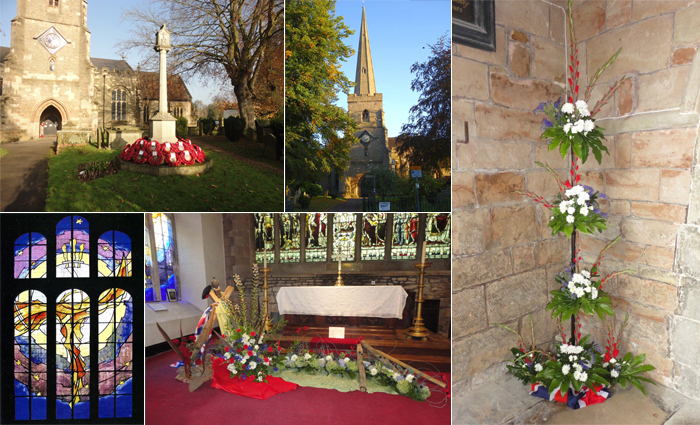 We also support and arrange our own local events including: St Mary’s Christmas Tree Festival, our new Jigsaw Festival. At St. Mary’s we support a number of organizations in a variety of ways – financially, practically and prayerfully. For up to date information please see the appropriate links.